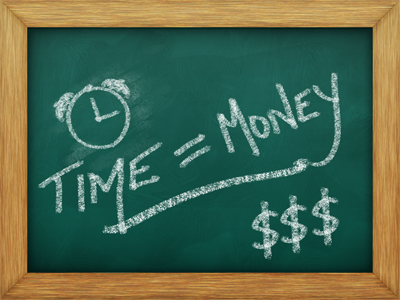 BlueSky Personnel Solutions How Much Is Your Time Worth? As you may know, I have a regular column in that paper called “Ask a Recruiter” where readers send in their questions for me. We received a question recently from a small business owner who was trying to decide whether it would be worth it for him/her to “bite the bullet” and hire a recruiter. This query actually brings up a very good point: when it is worth it to bring in external expertise or administrative support? To answer this question, we have to first address another question – how much is our own time worth? When the value of our time and energy outweighs the investment cost of outsourcing services – that’s the “bite the bullet” moment. In my experience, many business professionals are so busy, they don’t have time to take a step back, and actually assess what their own time is worth. Perhaps this week, should be the week, when we all set aside time to calculate our worth! Call us today if you’re planning on expanding your team, and get a head start before the busy recruitment season begins this fall.